The Shed was the ninth micropub to open in Chorley in recent years, opening in November 2017 next door to Lost. It has been in the planning for 6 months and first news about the bar appeared in the Lancashire Evening Post back in June. 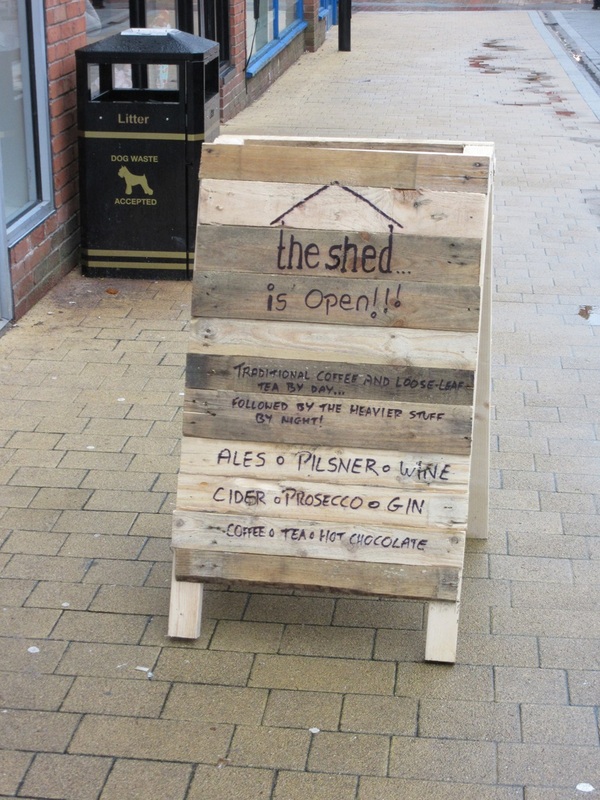 A bar with a difference will soon be opening in the centre of Chorley, if plans are given the green light. Stephen Hornby is seeking permission to change the former American Soda shop in Fazakerley Street into a new bar and restaurant. Although he did not want to comment at this stage, it is believed the design will look like the inside of a shed - decorated with wood and rusty corrugated roofing. The aim is to cater for young professionals and students, offering something different to what is already available in the town which has recently seen a growth in the micropub scene. A selection of food will be available at the bar and there are plans to host live music at the venue, catering for a variety of tastes. Should planning permission be granted, a Rastafarian band is already being lined up for the opening night. 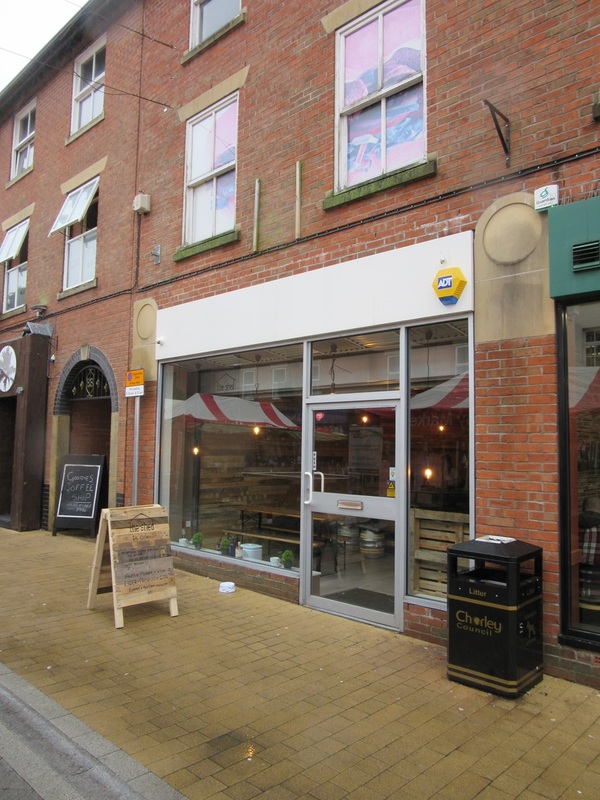 The planning application to change the use of the building will go before Chorley Council in coming weeks, and if approved, Stephen will then have to apply for a premises licence.